UpWind was Europe’s largest European R&D wind energy project. 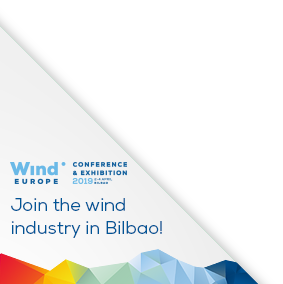 It aimed at developing and verifying substantially improved models of the principal wind turbine components which the industry needs for the design and manufacture of wind turbines for very large-scale future applications, e.g. offshore wind farms of several hundred MW. It explored how to adapt design methods, available components and materials to allow upscaling to future >8-10 MW wind turbines.